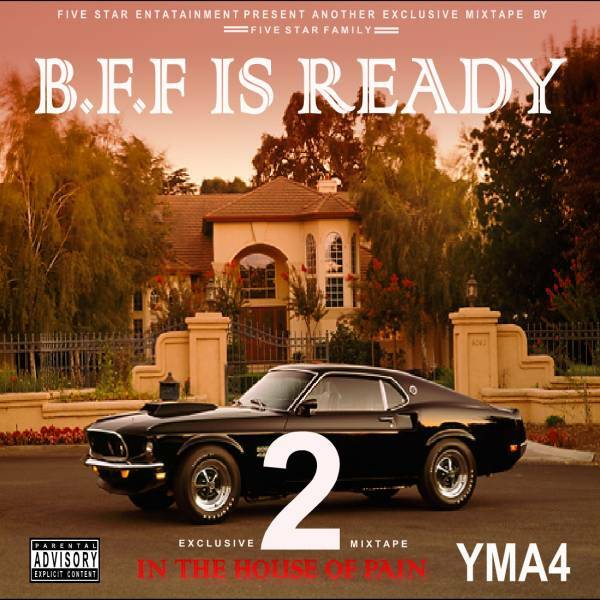 B.F.F Is Ready 2: In The House Of Pain, is the second promotional mixtape by YMA4 from their series mixtape of B.F.F (Best Friends Forever). The mixtape contains 12 songs with an appearance by Indian rapper Rbbt, Mayman, Little Kay and Tiger. It was released by YMA4 Music as imprint label. Production of the mixtape was handled by Young Mahasi and compiled by YMA4.